After reviewing robot vacuums for a few years, we started to see a strong split between high-end models with tons of smart features and affordable automatons that just bounce around rooms. 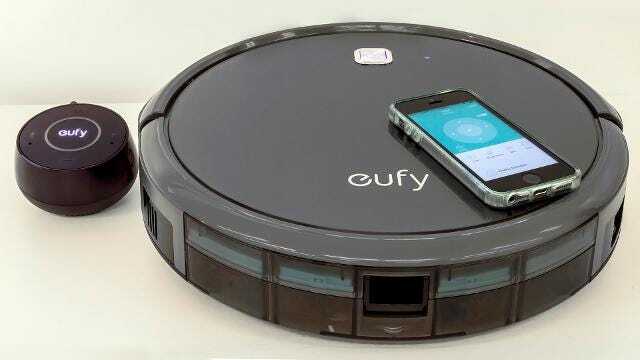 Now Eufy, a company started by former-Google employees, has put out the RoboVac 11c, which bridges the gap between expensive smart robots and affordable vacuum cleaners. The internals of the 11c model match those of the base RoboVac 11. After spending a week of running it through our obstacle course, we declared it our favorite affordable robot vacuum cleaner. The new smarter model transfers all the functions of the old remote to your phone. You can take direct control the unit, start, stop, and schedule cleanings.